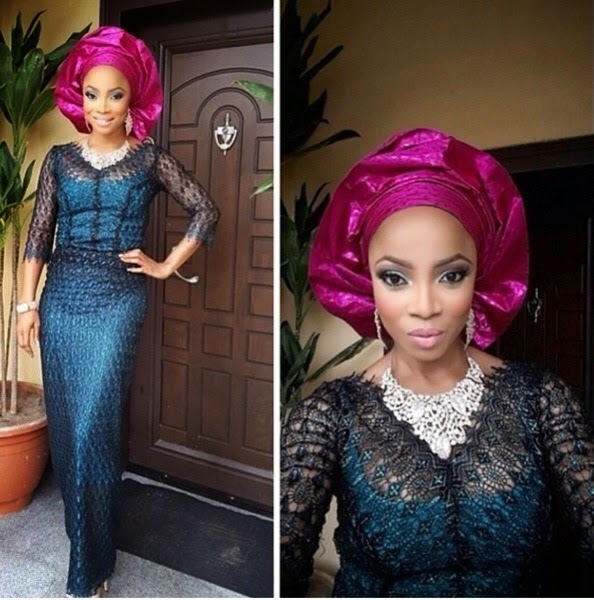 Toke Makinwa is one of Nigeria’s most prominent media personalities. She’s a vlogger, television presenter and radio presenter. 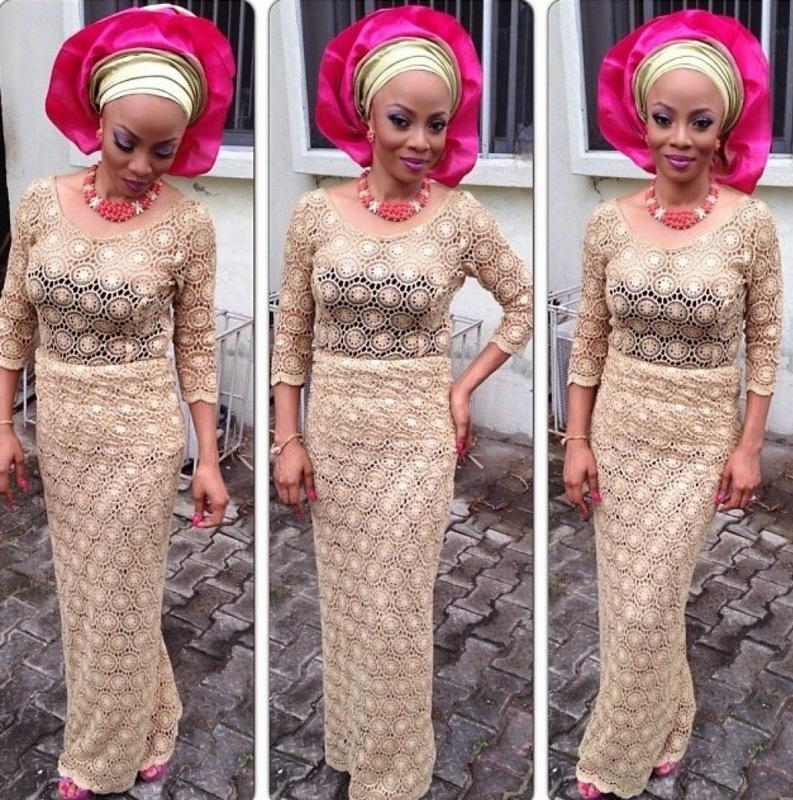 She’s stylish and can be referred to as a fashion icon in Nigeria. Here are some of her owanbe/traditional looks. Which of this would you rock or rather which is your favourite?